Ocean Front Resort. 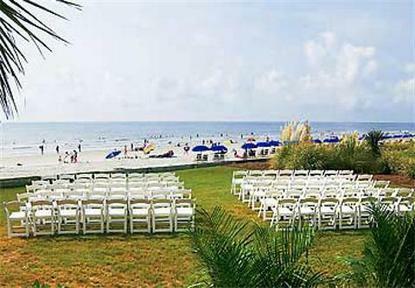 Located in Palmetto Dunes Plantation, centrally located on Hilton Head Island. This resort offers beautiful ocean and island views and has the most ocean front rooms on the island.